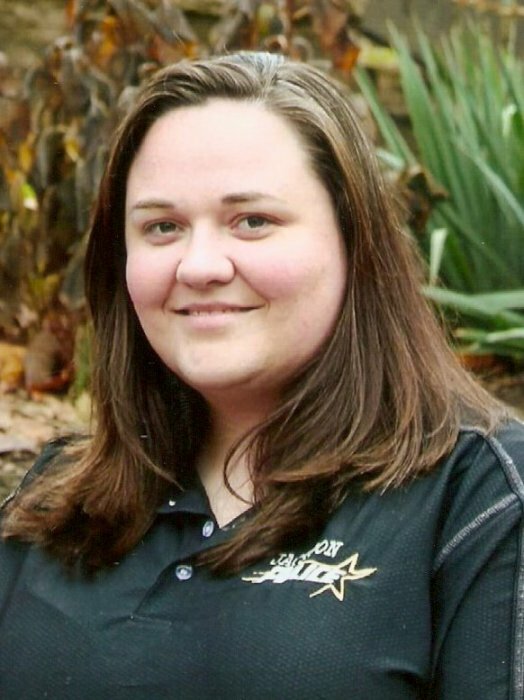 Obituary for Billi Jo Knight | McCombs Funeral Home Inc.
Billi Jo Knight, age 38, of Gordonville passed away Monday, February 11, 2019 at her home. She was born May 25, 1980, in Cape Girardeau, daughter of Richard Allen Knight, Sr. and Carolyn Diann (Burns) Knight. Being a nature lover, Billi Jo enjoyed hunting (especially deer,) photographing still scenes and the beauty of the outdoors. She was a member of SEMO Rocks and an accomplished rock painter. Painting rocks and hiding them in the surrounding area and local parks was one of her favorite past times. Loving survivors include her father and mother of Oak Ridge and a brother, “Richie” (fiancé, Leah Goodwin) Knight, Jr. of Oak Ridge. The visitation will be from 4-8 p.m. on Friday, February 15, 2019 at McCombs Funeral Home and Cremation Center in Jackson. The funeral service will be at 10:30 a.m. on Saturday, February 16, 2019 at the funeral home, with the Pastor Dwayne Kirkpatrick officiating. The family suggests that contributions be made to Diehlstadt General Baptist Church or Southeast Health Foundation Cancer Fund.